threw six and two-thirds innings with four runs, zero hits and three K’s. fielder Jeff Gardner singled to left field to plate Sturgeon and bat in the first run of the day. and grounded out to second. Whiting scored and added another run to the Card’s tally. another in the seventh, when Kay scored off a sacrifice fly from freshman Nick Solak. weather. 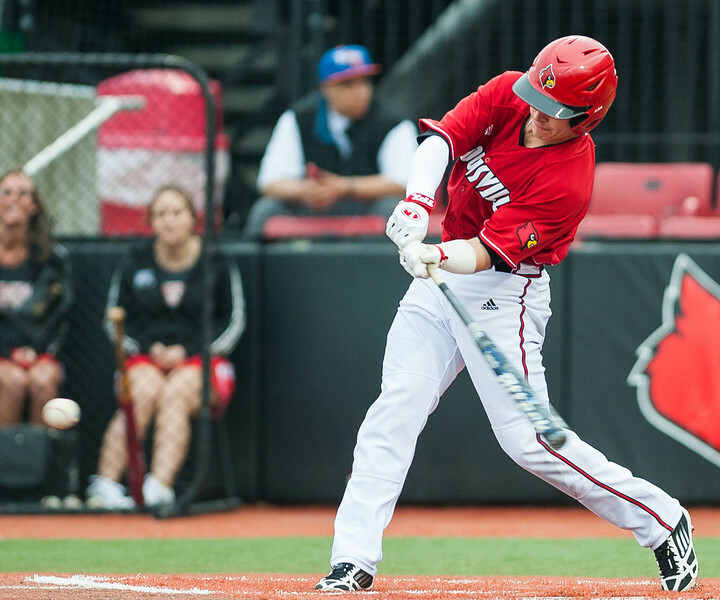 Louisville will have to wait to carry on its winning ways against Toledo and Indiana this weekend. Stay tuned to the Louisville Cardinal for coverage of this weekend’s games.